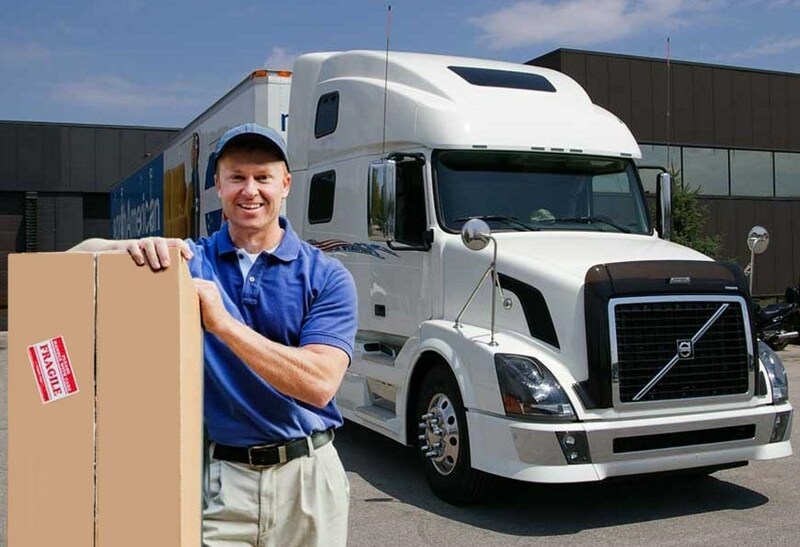 Whether you’re moving from Pittsburgh to Youngstown for career or family reasons, choose George Moving & Storage for a satisfying relocation experience. Trusting professional movers makes life easier and our Pittsburgh moving company offers services unmatched by any. For over 40 years, we’ve provided the Steel City with award-winning services with the help of our relationship with North American Van Lines. As an agent of the moving conglomerate, we have a nationwide network of relocation specialists that can handle household moves across the United States. Your new home isn’t ready to move into? No problem at all. We offer short and long-term storage for situations like these. We will store your possessions in our enclosed wood vaults within our secure warehouse facility. No matter how long your move from Pittsburgh to Youngstown takes, you can rest assured that you will see your items again and they will be in the condition you left them. If your employer is deciding your move from Pittsburgh to Youngstown, have them inquire about our corporate relocation services. We will work with you both to ensure the move is efficient, on time and within budget. Are you ready to learn more about our abilities as Pittsburgh to Youngstown movers? Give George Moving & Storage a call or fill out our online quote form to get your free estimate today!